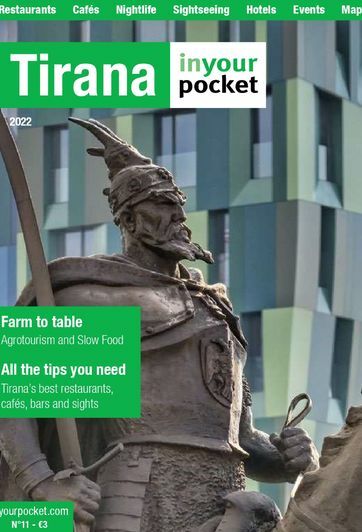 Irish pubs are on the increase in Tirana. Almost without exception, each and every one of them is by no stretch of the imagination an Irish pub. In an act of mild protest, we opt to list just the one venue.